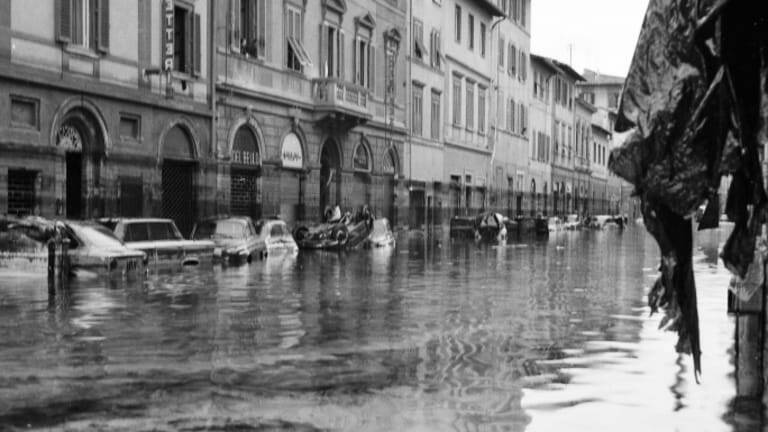 Explore what happened during the 1966 disaster when the Arno River burst its banks in the city of Florence. 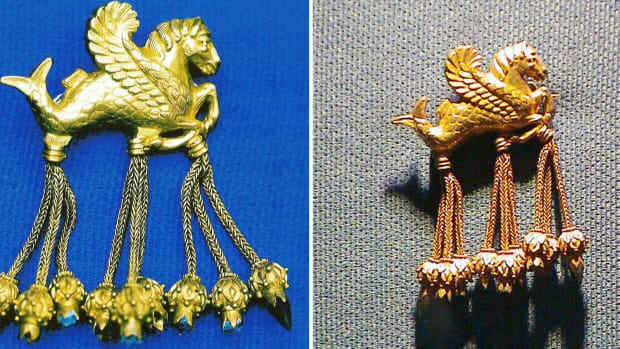 Established around the first century B.C. as a Roman military colony, Florence became a cultural powerhouse between the 14th and 16th centuries, during the Renaissance period. The city was home to such luminaries as Leonardo da Vinci, Michelangelo, Machiavelli, Galileo, Brunelleschi, Botticelli and explorer Amerigo Vespucci. Members of Florence’s wealthy and influential Medici family were important patrons of the arts and helped sponsor and encourage the Renaissance. The writer Dante Alighieri, another Florentine, once referred to the Arno River as, “the cursed and unlucky ditch.” At some 150 miles long, the river is the largest in Italy’s Tuscany region, where Florence is located. 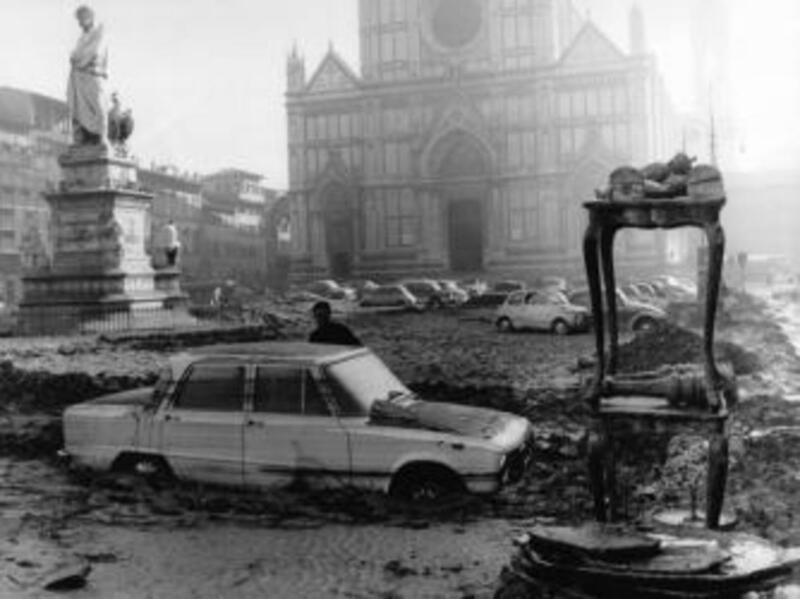 The 1966 disaster was not the first time the Arno flooded the city. Inscriptions on walls throughout Florence mark the water levels of other historic floods, such as those in 1177, 1333, 1557 and 1740. 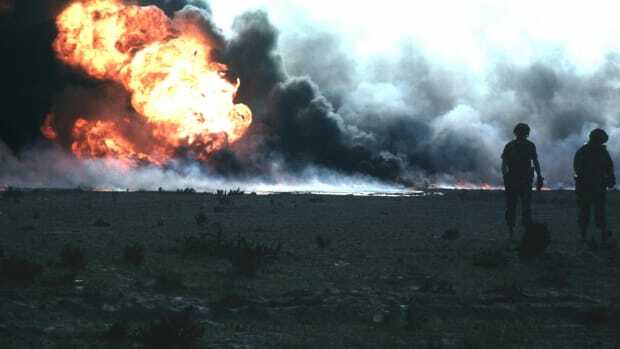 However, Florentines were unprepared for the 1966 calamity. 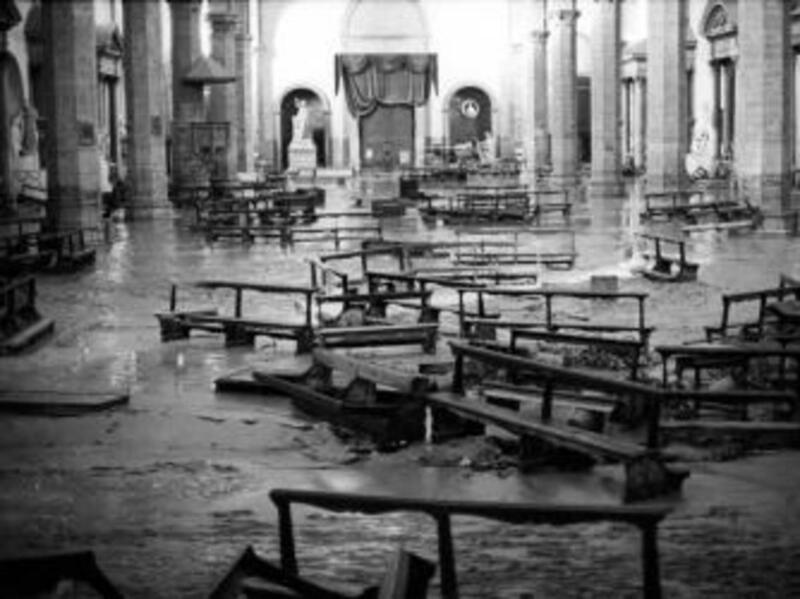 After a day of intense rainfall, the Arno overflowed its banks in the early hours of November 4, and floodwaters swept through the streets and into thousands of shops, homes and other buildings. The river crested that day around noon, moving at a speed of 145,000 cubic feet per second. 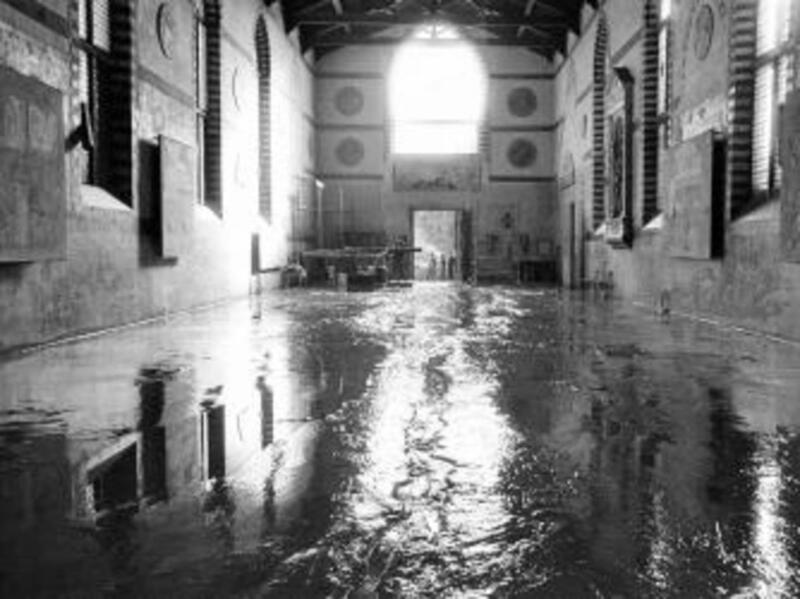 For the following six hours, it flowed at 106,000 cubic feet per second; however, the most the Arno could handle was 77,000 cubic feet per second, meaning “there were 30,000 cubic feet—225,000 gallons—of water entering Florence every second with no place to go except into the city,” according to “Dark Water: Flood and Redemption in the City of Masterpieces” by Robert Clark. By that evening, the water levels had started to decrease; however, the devastation left behind was widespread. 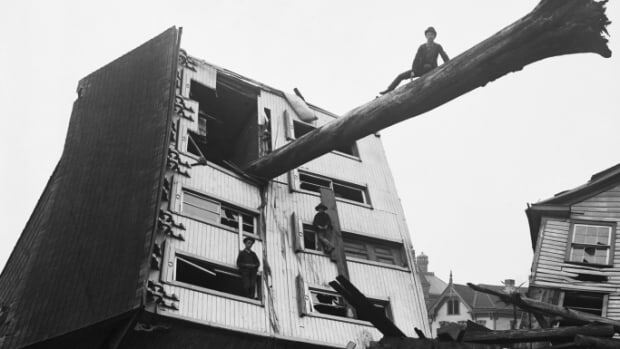 In addition to the more than 30 flood-related human deaths, a reported 20,000 people were left homeless and 10,000 cars were wrecked. 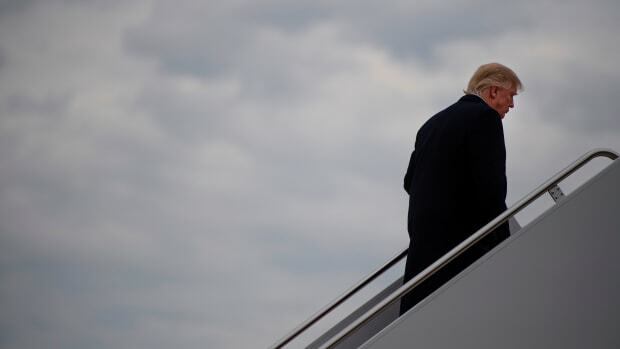 Residents were without electricity, drinking water and phone service, and the streets were littered with the corpses of animals, rotting food and raw sewage. Upon learning about the flood, volunteers from across Italy and around the globe arrived to assist with cleaning up debris and salvaging rare books and art. A number of these so-called mud angels were young adults with no special training. The director Franco Zeffirelli, a Florence native who was working on a movie adaptation of “Taming of the Shrew” (starring Elizabeth Taylor and Richard Burton) in Rome at the time of the flood, quickly returned to his hometown to make a documentary about the catastrophe. 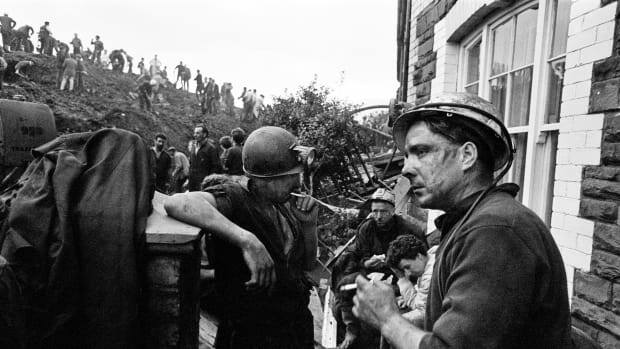 The film went on to reportedly earn $20 million in aid for the devastated city. Additionally, a group of American historians and other intellectuals started the Committee to Rescue Italian Art (CRIA) in order to raise funds to restore damaged artworks and cultural artifacts. Jacqueline Kennedy served as honorary president of the group, which was part of an international relief effort. The flood is credited with sparking significant change in the field of art conservation and bringing about the development of new restoration techniques and standards in the years that followed. 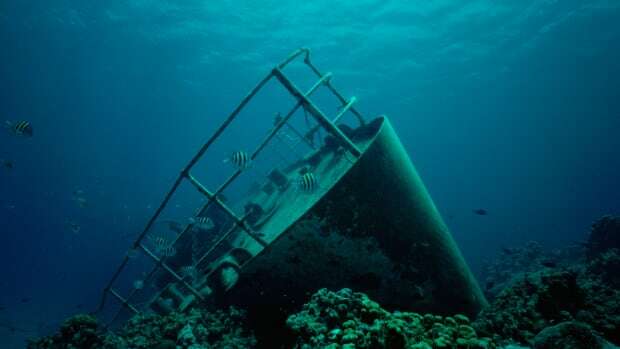 In the U.S., a number of national organizations subsequently were formed to help protect museums, historic sites, libraries and other cultural institutions in natural disasters and other emergencies. On the 50th anniversary of the disaster, a restoration of Giorgio Vasari’s “Last Supper,” a large-scale 16th painting badly damaged after being submerged in floodwaters at the Basilica di Santa Croce, will be unveiled. Once deemed impossible to revive, the painting was kept in storage for almost 40 years before the conservation project began. Vasari’s painting will be the last important piece of injured art to go back on public display after the flood.